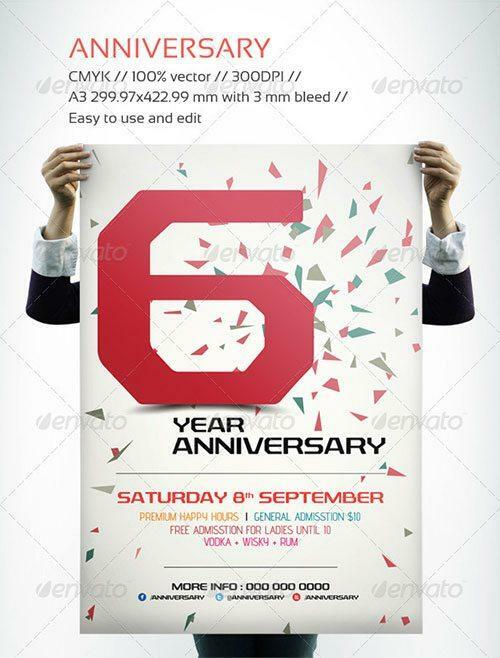 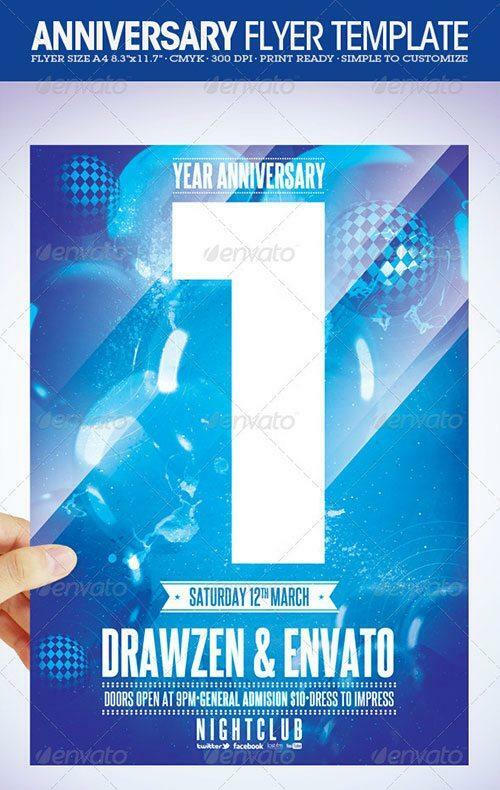 Check out some great Anniversary flyer templates and check out the Top 10 Best Anniversary PSD Flyer Templates. 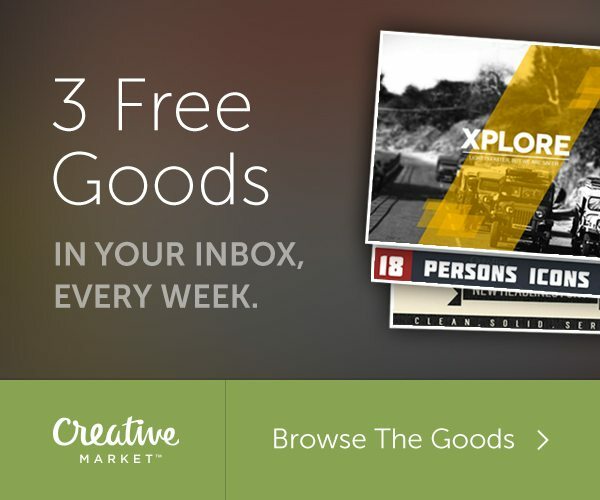 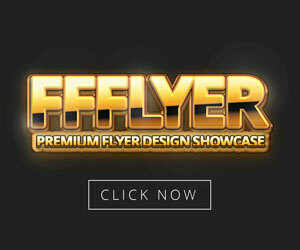 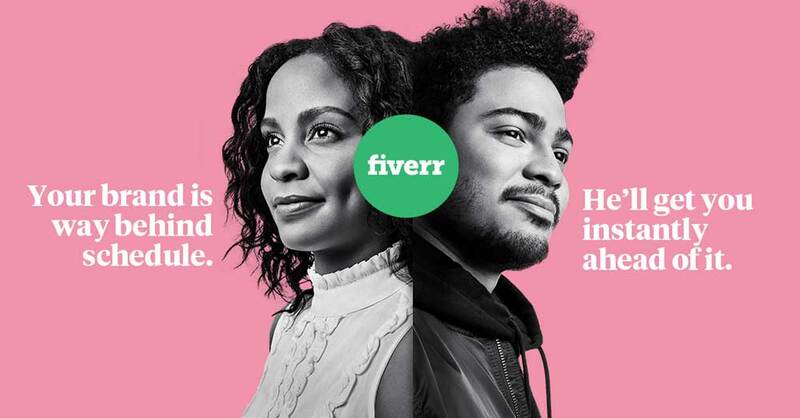 Enjoy 50 hand-picked flyer templates made by the best flyer designers. 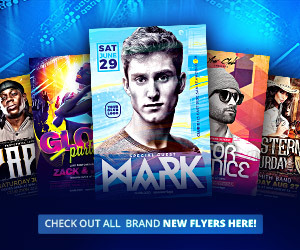 All our featured pre-made flyer template designs are print-ready and easy to edit. 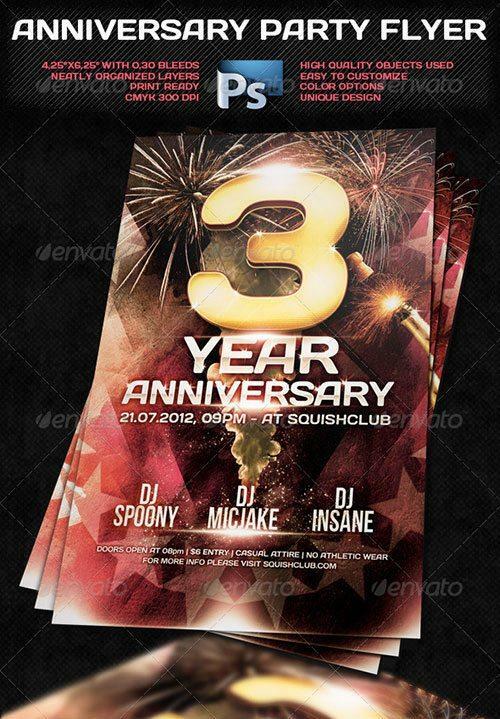 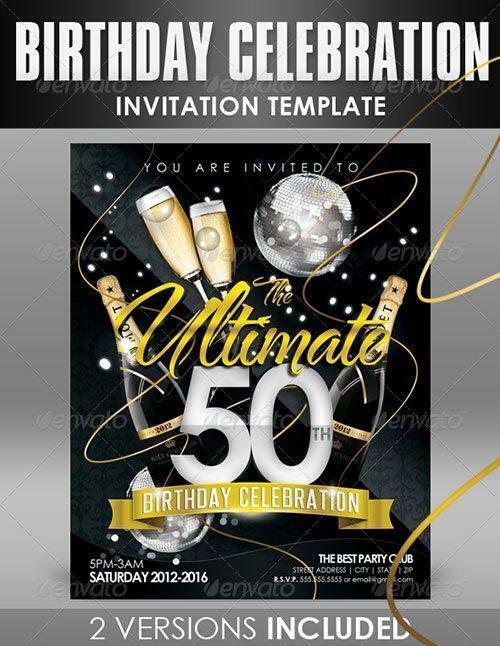 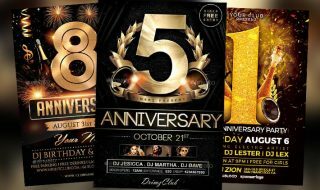 If you are looking for flyer or invitation design which works on your upcoming anniversary party and club event you better check out this amazing flyer collection! 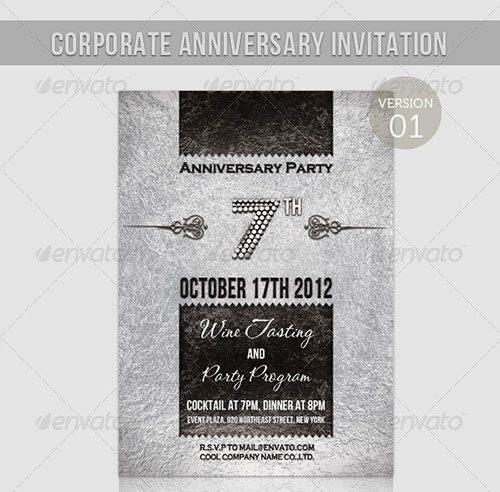 Enjoy the following elegant and classy, furthermore innovative designs. 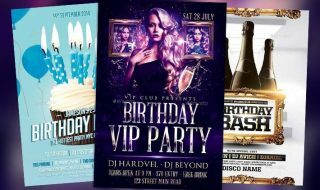 Create and get inspired for your next club, pub and bar, party events with our great flyer designs. 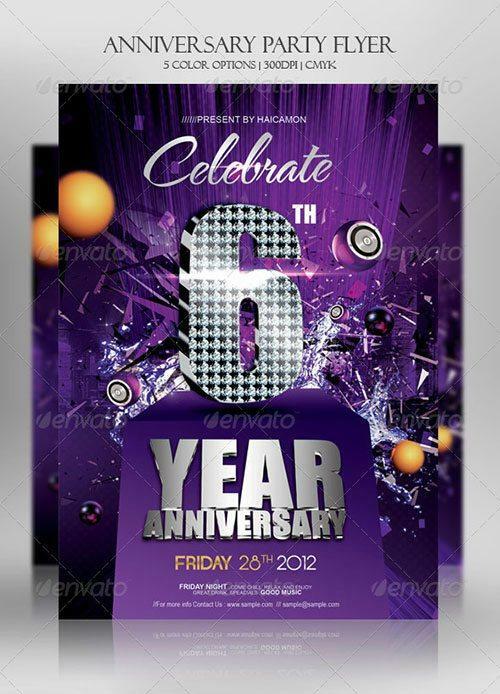 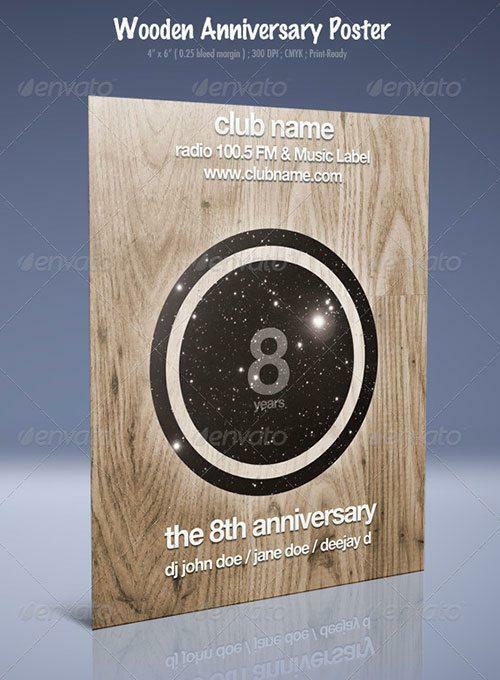 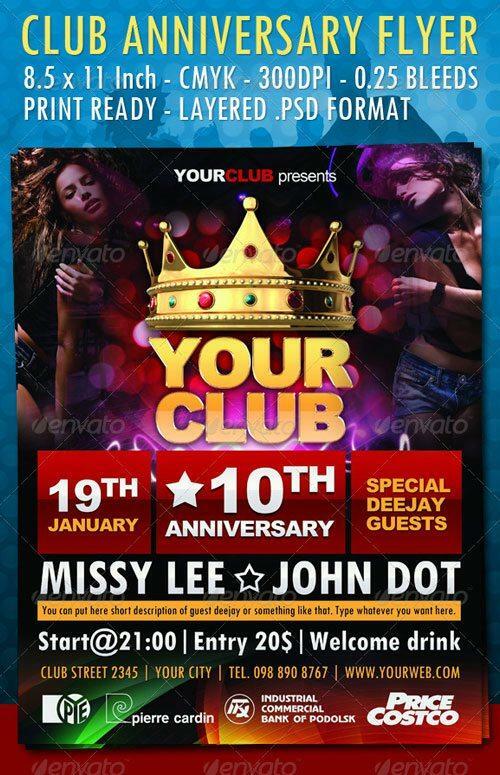 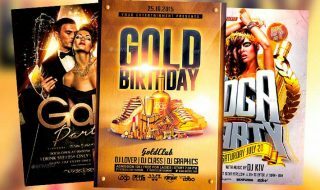 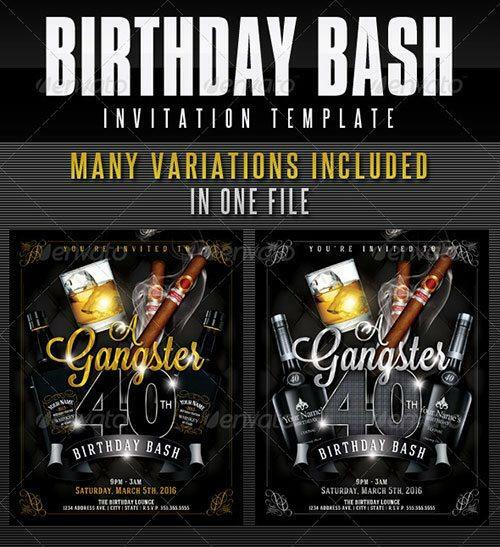 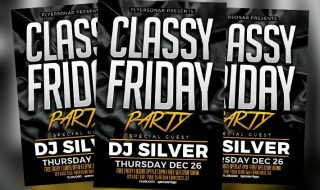 Enjoy the best birthday party and club events flyer PSD templates. 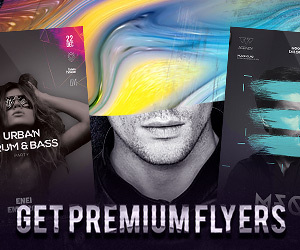 Download high-quality print-ready flyer templates for Photoshop! 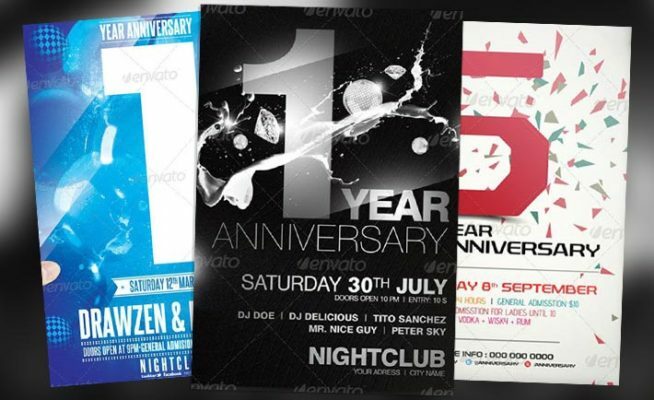 Have fun with this great flyer template collection for Photoshop!